The Property offers luxury lifestyle features, high-quality construction and an amenity-rich living space in one, two, three and four bedroom apartment floThe Property offers luxury lifestyle features, high-quality construction and an amenity-rich living space in one, two, three and four bedroom apartment floor plans. Orlando’s economy is booming with a low 3.5% unemployment rate driven by a 3.2% job growth rate in the last five years, nearly double the national average. Orlando Metro was #1 for job growth and the #2 Metro for population growth in 2016. 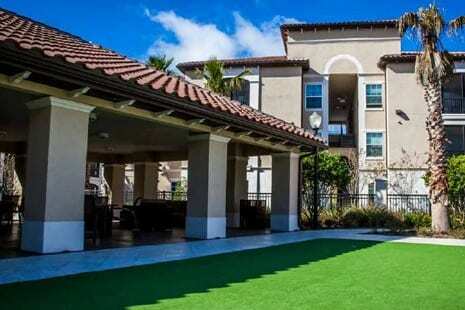 The Orlando multifamily market and Osceola County submarket are both very healthy with a 95.9% and 94.6% apartment occupancy rate, respectively. 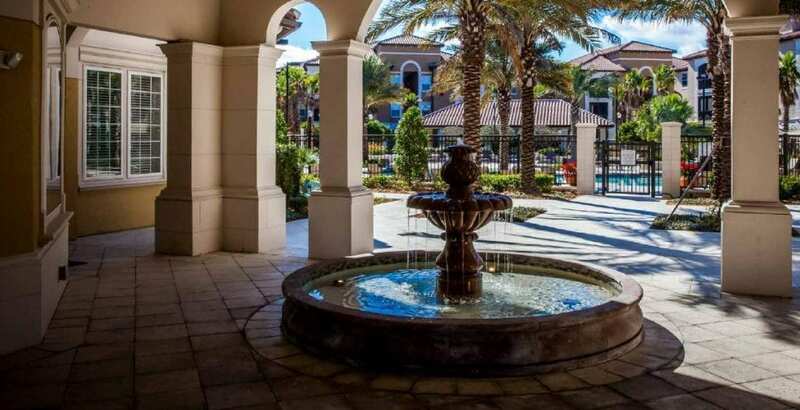 Projections call for rising rents and stable high occupancy rates in both the Orlando market and the Osceola submarket (the Property’s submarket). Orlando Metro has been one of the nation’s fastest growing, with well above average population growth since 1990 and nearly 45% population growth since 2000. Osceola County (the County where the Property is located) has experienced 87%+ population growth since 2000. 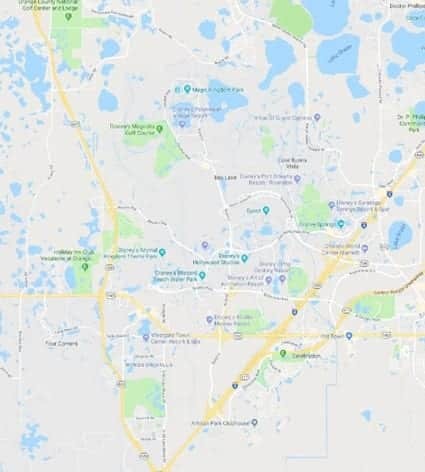 The Property is located approximately 6-11 miles from the Walt Disney theme parks, the MSA’s largest employer (74,000 workers) and worldwide tourist destination. Disney contributes $18.2 billion in annual economic impact. 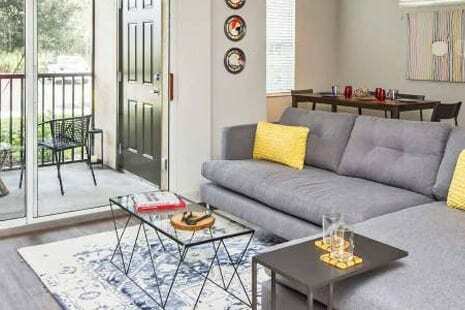 Activate and accessorize the clubhouse, leasing office and community areas with new decor, furniture and paint. Upgrade and enhance fitness center and equipment. Orlando Metro’s 2017 3.8% employment growth rate was the nation’s fastest growing among large metropolitan areas and its 3.3% unemployment rate is among the lowest nationally. These indicators speak to the region’s ability to attract new talent from elsewhere in the United States and abroad. The Metro’s fastest growing industries during the last year have been manufacturing, construction, and financial services growing at 13.1%, 7.5%, and 6.3% respectively, outpacing national levels. The leisure and hospitality sector, Orlando Metro’s largest, grew 4.3%, but added the most jobs of any single category (10,900) followed closely by professional and business services. According to the Appraisal, “Orlando is one of the fastest growing metros in the nation and has seen job growth over twice the national average since 2014. The healthy labor market has contributed to both strong recent demand and an increase in younger renters. 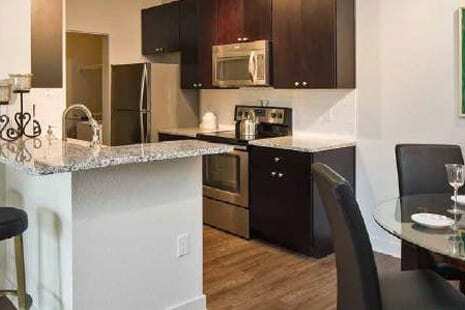 Furthermore, the University of Central Florida provides a steady stream of renters to much of the metro, particularly the Southeast Submarket. As the second-largest university in the country by enrollment (more than 65,000), it houses only about 20% of its students, leaving plenty of renters looking for additional housing. 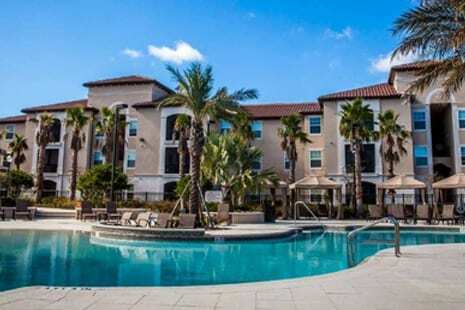 The Property is located in the southwest portion of the Orlando metro near the Walt Disney World theme parks. The Property offers immediate access to abundant shopping with two Publix grocery-anchored shopping centers within 1 mile. In addition, there is a Walmart Supercenter, a Target, and Cagan’s Crossing shopping center offering a mix of restaurants, within three miles. 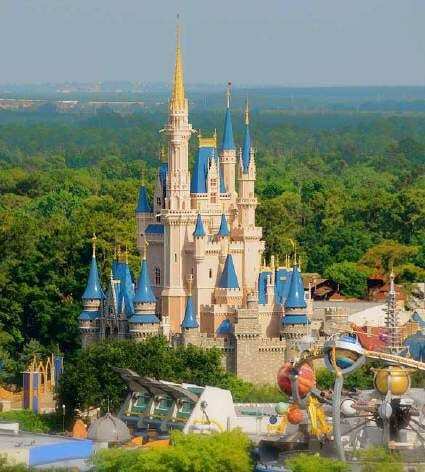 The Property is surrounded by an abundance of resorts catering to Orlando’s 68 million annual visitors with the Disney Theme Parks as a prominent driving economic force in the local area. The new Margaritaville Resort is under development just to the east of the Property. This new resort will feature multiple residential options, shopping, a water park, and other outdoor activities. The Property’s local area is rapidly growing evidenced by the 4.4% annual growth in households in the one-mile radius from 2010-2017. Additional household growth is projected to average over 3% annually through 2022. This strong population growth is spurring new retail development, including the parcel adjacent to the Property, which slated for retail development. expected to increase over the next 20 years as immigration (typically of young adults) continues to increase. Although they are only now beginning to live on their own, “Millennials” will likely form even more households than the “Gen-Xers” and even the “Baby Boomers”. In fact, according to a recent study by the National Multifamily Housing Council (NMHC), the nation is projected to add 4.6 million new renter households by 2030.